These interventions were all developed by Neiva Guedes. With support from the University for the Development of the State and Region of the Pantanal, she created the Hyacinth Macaw Project in 1990. She taught herself to climb trees and began monitoring the macaws' nests and chicks. Neiva found that the survival rate of hyacinth macaw chicks is generally low. Breeding pairs lay two eggs on average, but usually only one survives. The eggs and chicks are often taken by predators, and also, the second chick will not survive if it hatches more than four days after the first. At the end of the 1980s, 27-year-old biology student Neiva Guedes was on tour in the Pantanal. Watching a flock of large, deep-blue macaws flying by, her professor said: "These hyacinth macaws are likely to become extinct during our lifetime." 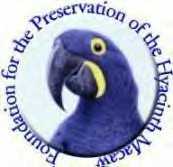 The Hyacinth Macaw Conservation Team. Following a rainy, stormy night we found two hapless Hyacinth Macaw chicks drowning in their nest. This video documents how Parrots International and Projecto Arara Azul rescued the chicks, saved their nest, and allowed the parent Hyacinths to raise and fledge the chicks into the wild. Read the statistics on the very low production rate for the Hyacinth Macaws. Buddy's Friends - A Place for Bird Lovers. CITES - The Convention on International Trade in Endangered Species (over 100 countries comply with CITES rules). 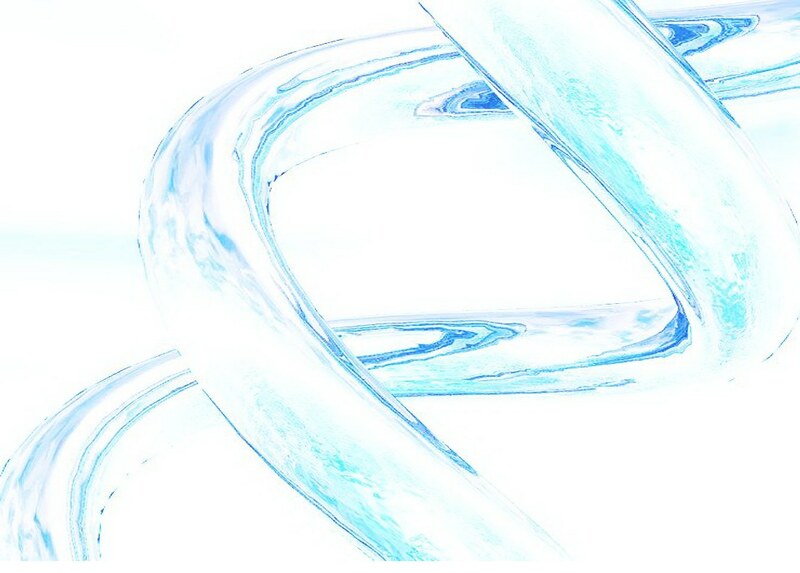 Appendix I - Species endangered and trade is permitted only in exceptional circumstances. Appendix II - Species which would become endangered unless trade is regulated.